Cast List: The Ultimate Nintendo Switch Mod! The Ultimate Nintendo Switch Mod! 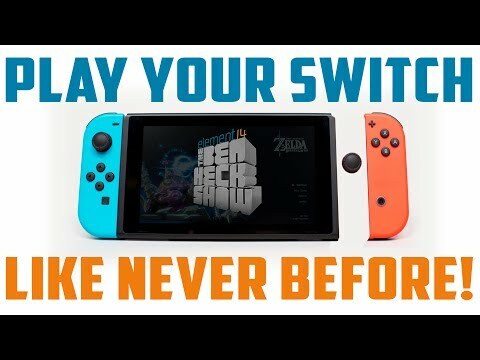 Episode: The Ultimate Nintendo Switch Mod!